More than 1.6 billion people use Android smartphones in the world, and the Play Store is the official market to download applications for your Android smartphones. Since the discovery of ransomware like WannaCry, Google has taken extra care to make sure that the apps that it publishes don't carry and spread the virus. Since the incident, several apps have been removed from the store for the above reason. But there are other apps that were yanked from the market for different reasons, check them out below. 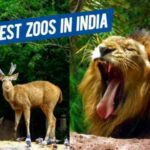 Also Read: Top 10 Refer and Earn apps in India- No.6 Could Give you Rs.1800 per referral! 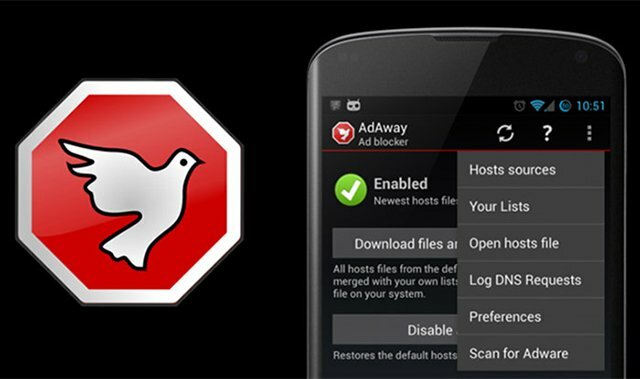 What is it: AdAway was one of the most downloaded Android apps before it was removed from the Play Store. It was used to filter out ads that popped up in various other free apps. Why: Google decided to remove it for obvious reasons: to keep the free apps still free. 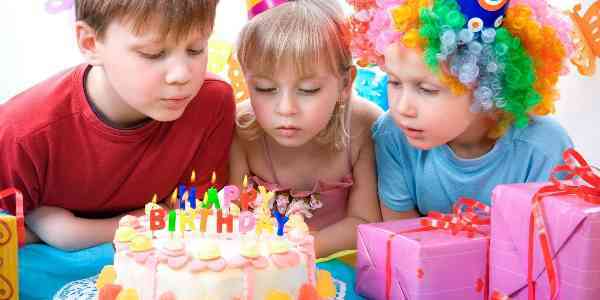 What is it: A great app to download videos from various web hosting sites. 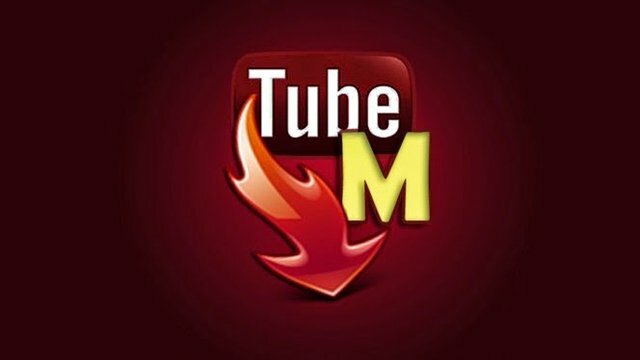 But this was mostly used to download videos uploaded on YouTube, Dailymotion, Facebook. Why: It was removed from the Play Store to prevent people from grabbing videos that were illegal to download. What is it: A widely used alternative market for downloading Android apps, Aptoide allowed users to download applications that were paid on the Play Store for free. Why: Google had to remove it to stop people from illegally downloading paid apps. 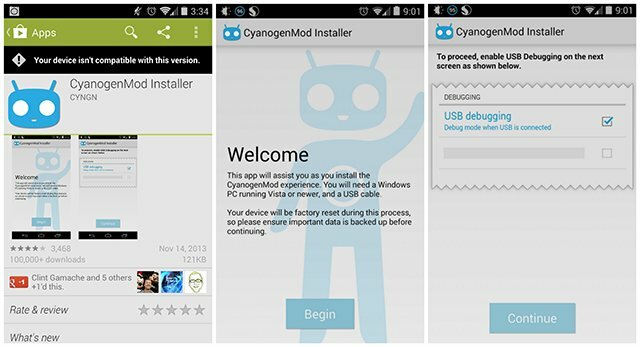 What is it: CM Installer is an application that allows users to installs CynaogenMod's custom Android OS without the need for users to root their devices. Why: It posed a security and stability threat to Android users as a custom software cannot be deemed "safe" unless it comes from a registered brand. What is it: It is an immensely popular Sony PlayStation emulator for Android that allowed users to experience PS games on your mobile device. Why: It involved several illegal processes. 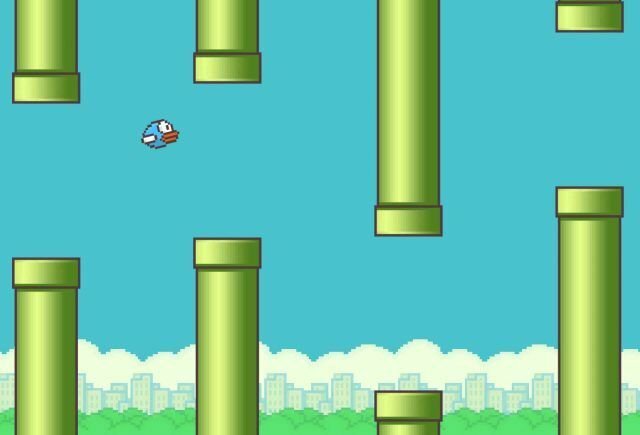 What is it: A hugely popular and one of the most addictive game ever, that involved keeping a bird afloat while avoiding obstacles. 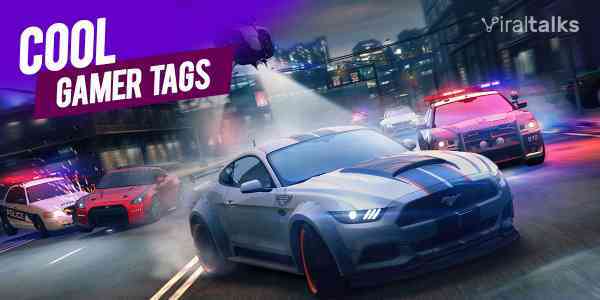 Why: The makers of the game took it down for unknown, personal reasons. What is it: It is a set of patches made by developers. 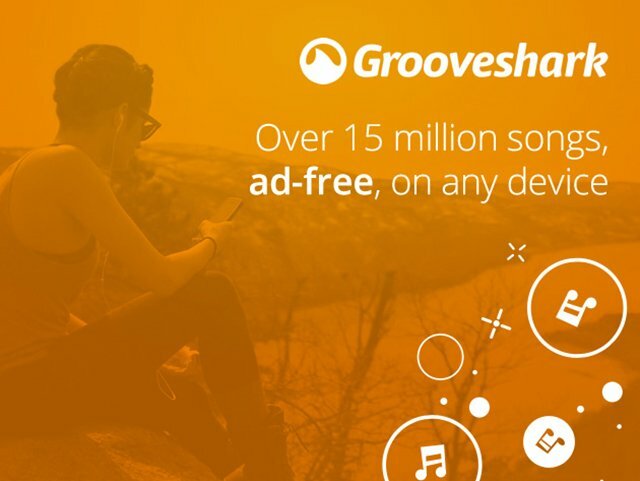 It allows users to skip license verification, get the premium version apps for free, remove ads from apps and also allows them to modify them. Why: Modification to any app to evade payment of money is illegal and poses a security risk. What is it: It is an app that gave users a huge library of TV channels, addictive TV series, popular TV shows and movies to be viewed for free. Why: People ould use the app to watch shows and movies for free. 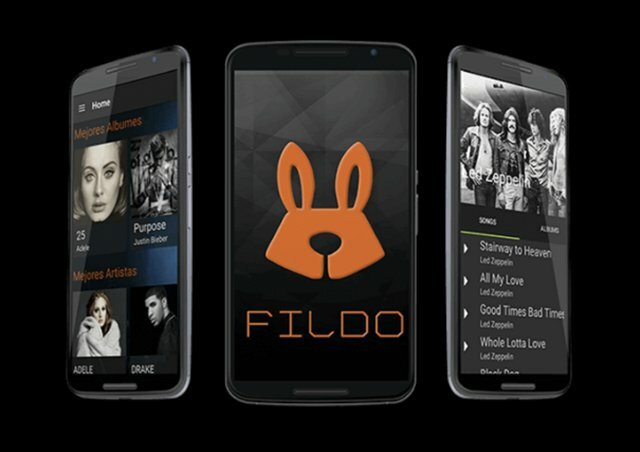 What is it: It is an app that gave users a huge music library from which they can stream, play and even download songs. All they needed to do was to type the genre, artist or the song name. Why: It is illegal to download or stream music for free. What is it: Another music streaming app, one that was added and removed several times from and to the Play Store, allows users to listen to different online radio stations for free. Why: On-demand music streaming is illegal and hence it was removed. What is it: An illegal mobile poker game that allows users to spend their money in the online gambling ring. Why: It did not have any control over the users playing the game, which included kids too and because actual money was involved. 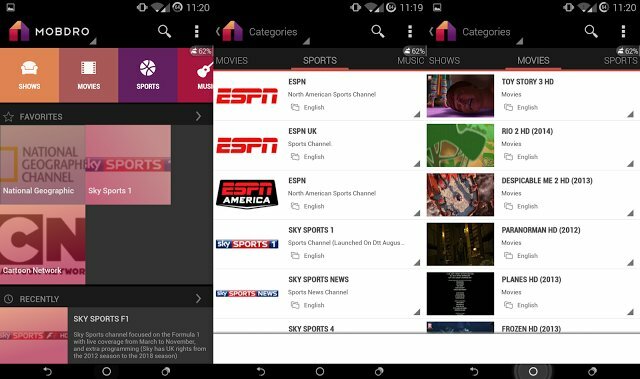 What is it: An app with a super-fluidic interface to show Tv shows and movies, which worked on the basis of separate channels, both TV and customized. Why: Illegal streaming of TV shows. Why: It posed a security threat to the users. 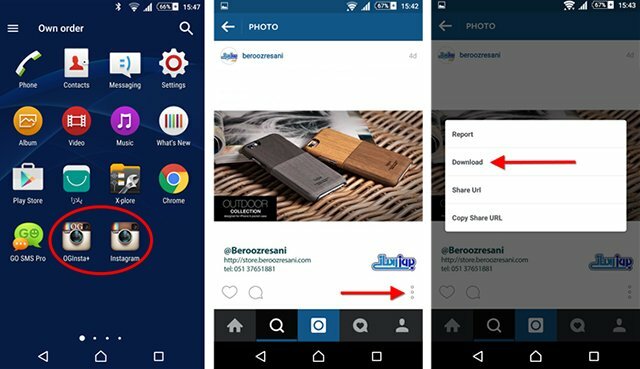 What is it: An app that allows you to zoom into, and download photos and videos from Instagram. Why: All the actions that OG allowed users to do violates Instagram's policies. What is it: It allows users of the same Wifi network to receive and read each other's Whatsapp DPs, messages, photos, voice clips and videos. Why: Essentially a spy app, and spying without proper permission is illegal. 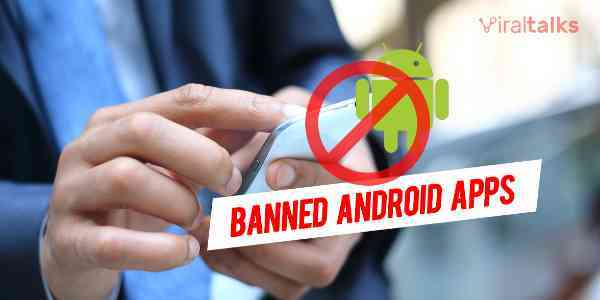 How did you like our collection of the apps that are banned from the Play Store. Let us know in the comments and reactions section below. Also Read: 15 Absolutely Essential Apps for Women – The Must-Have List! 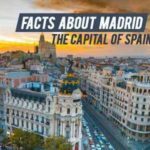 Next article 10 Astounding Facts about Madrid – the Glorious Capital of Spain!